One of the most popular and versatile vegetables, carrots can be eaten raw, cooked or juiced. Let’s look at some of the health benefits of consuming carrots. Carrots can reduce the cholesterol levels, preventing the build-up of bad cholesterol. This will help prevent heart diseases. Carrots are a rich source of potassium and are helpful in increasing blood flow, reducing hypertension and improving circulation. Carrots have plenty of antiseptic and antibacterial properties that are helpful for boosting the functioning of the immune system. Carrots help in digestion as they have significant amounts of dietary fibres and reduces the severity of conditions like constipation and other digestive issues. Carrots contain beta-carotene that reduces the risk of several cancers. 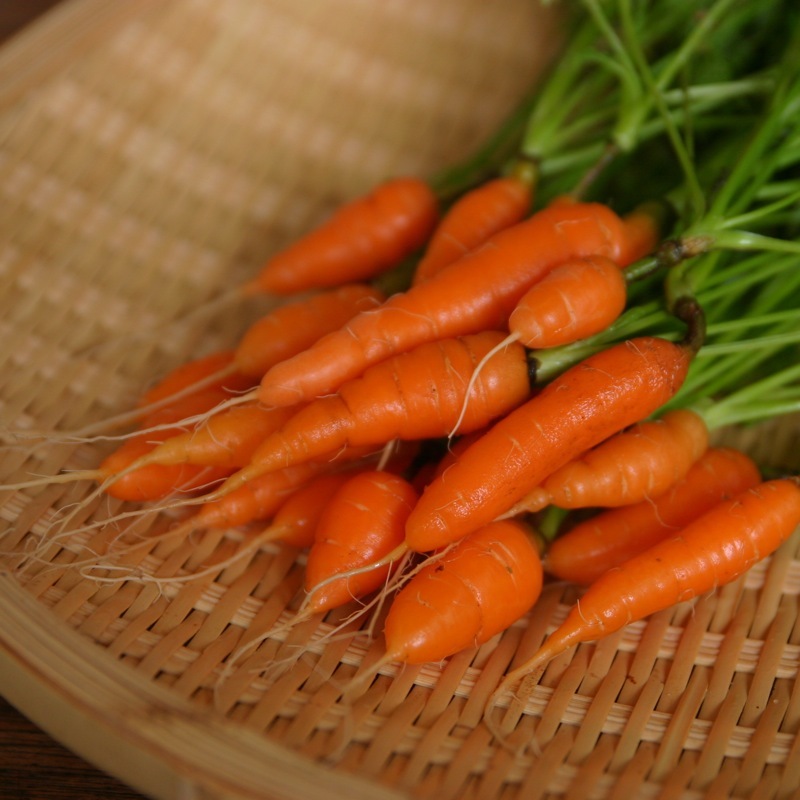 Carrots are an all-round vision booster and lower the risk of macular degeneration. Carrots are good mineral antioxidants and improve your oral health by combating bacteria. Carrots are good for blood sugar regulation as they contain carotenoids that helps lower blood sugar. So now that you have the tremendous benefits of carrots, include it in your daily diet and enjoy the goodness.